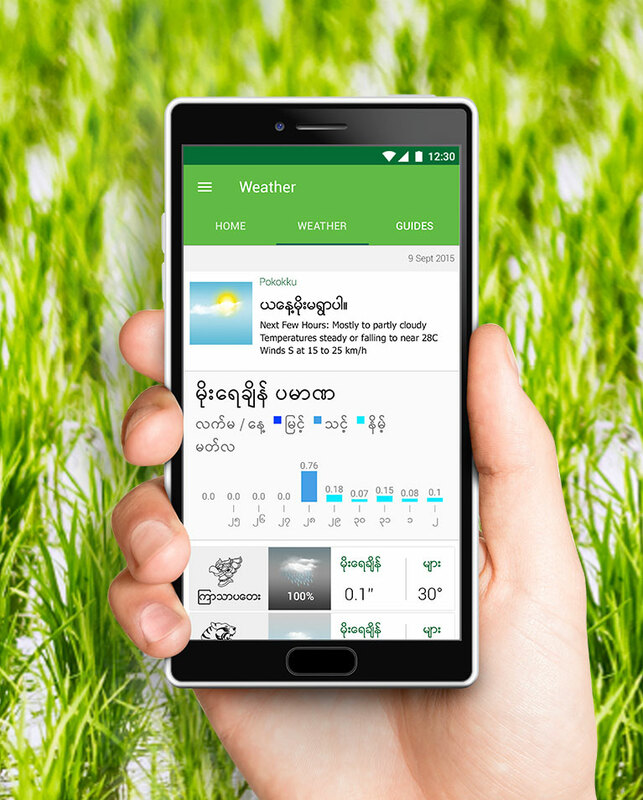 Ooredoo wanted to develop an Android app that delivers localized weather forecasts and instructions on farming practices to smallholder farmers in Myanmar. Revo developed Site Pyo, a Myanmar-language app that is made up of easy navigation and essential information for best farming practices. The app is completely free to download, with many of its functions available to use offline.